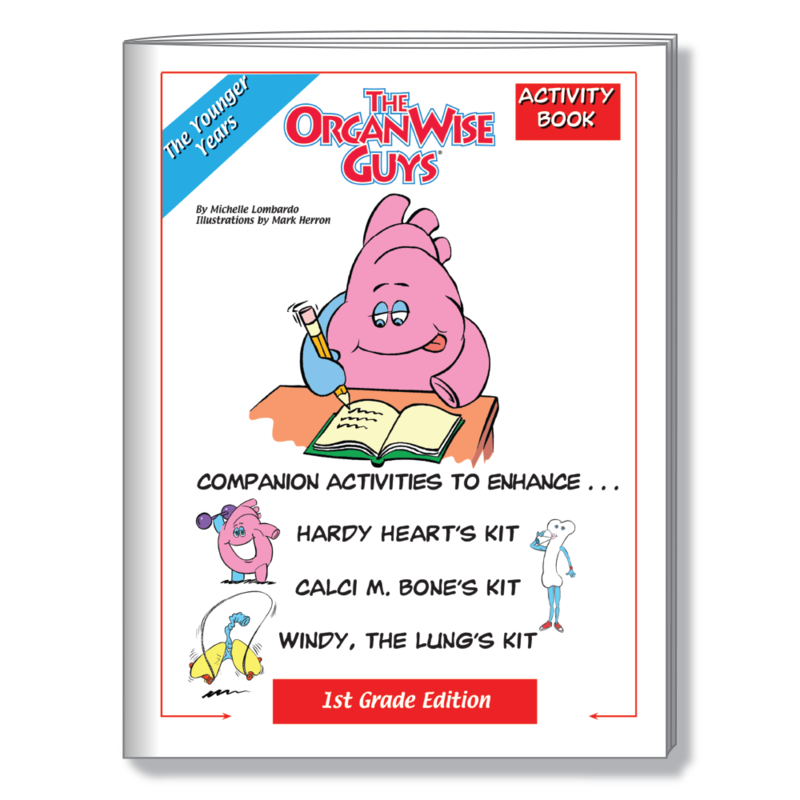 What better way to teach kids about the human body than to have them learn in an engaging and interactive way! 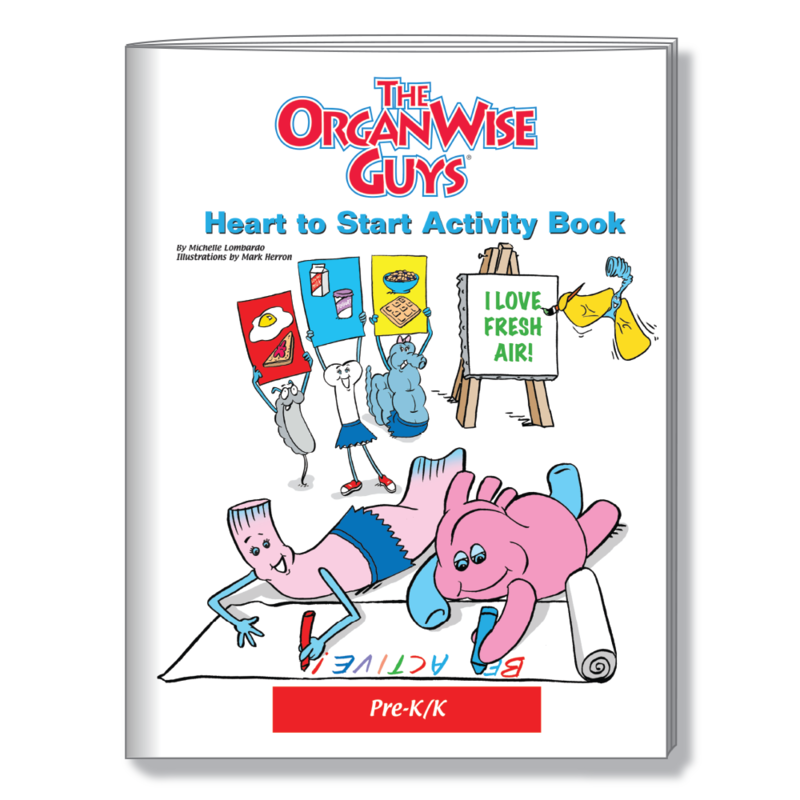 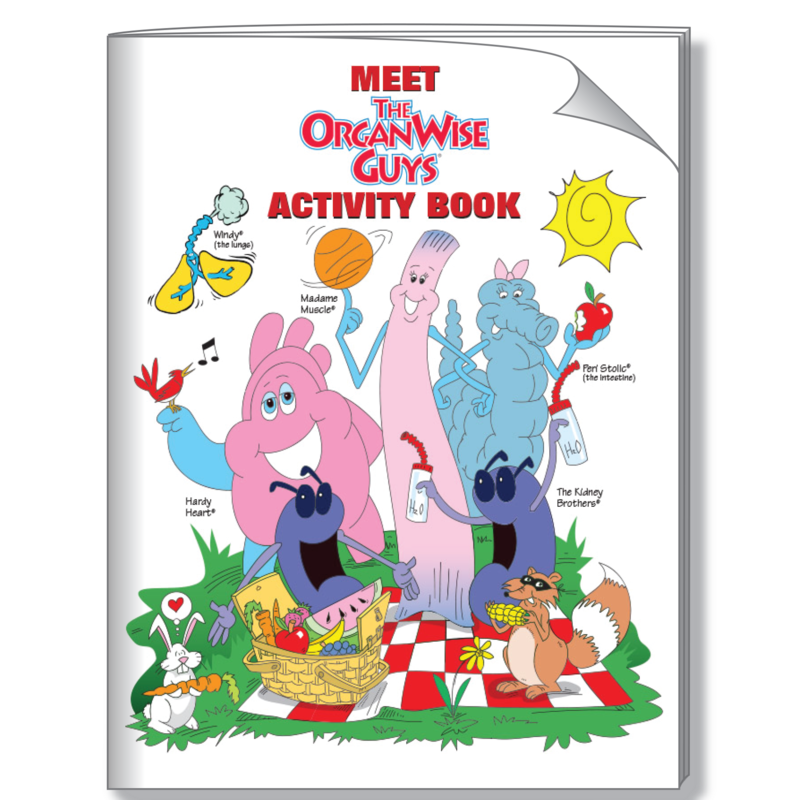 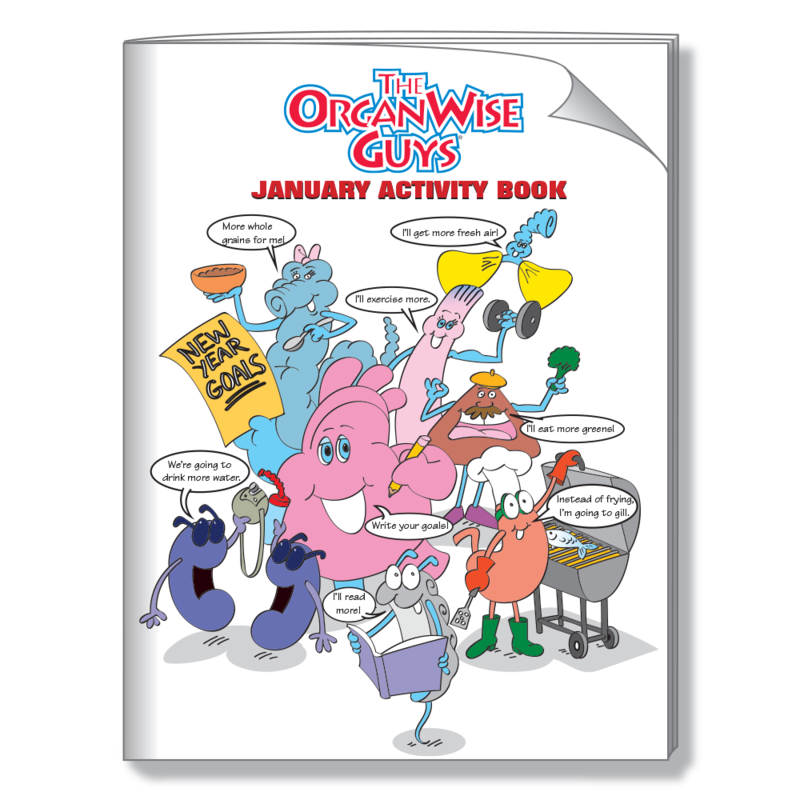 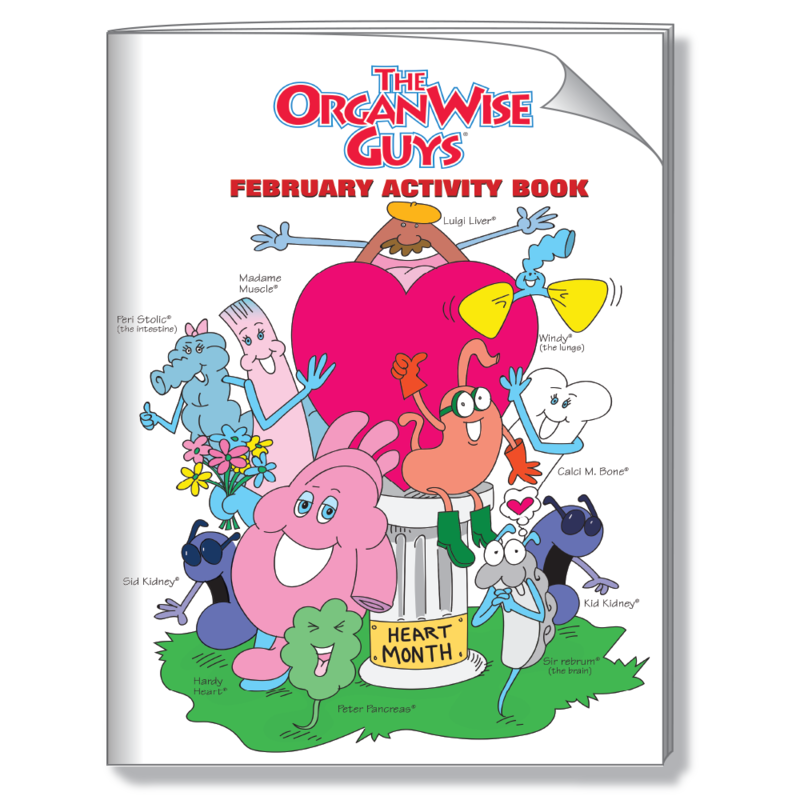 From inspiring them to eat plenty of fruits and vegetables, to making sure they are getting 60 minutes of exercise every day, to saying no to smoking, The OrganWise Guys are committed to showing kids how to be healthy and smart from the inside out by using evidence-based materials. 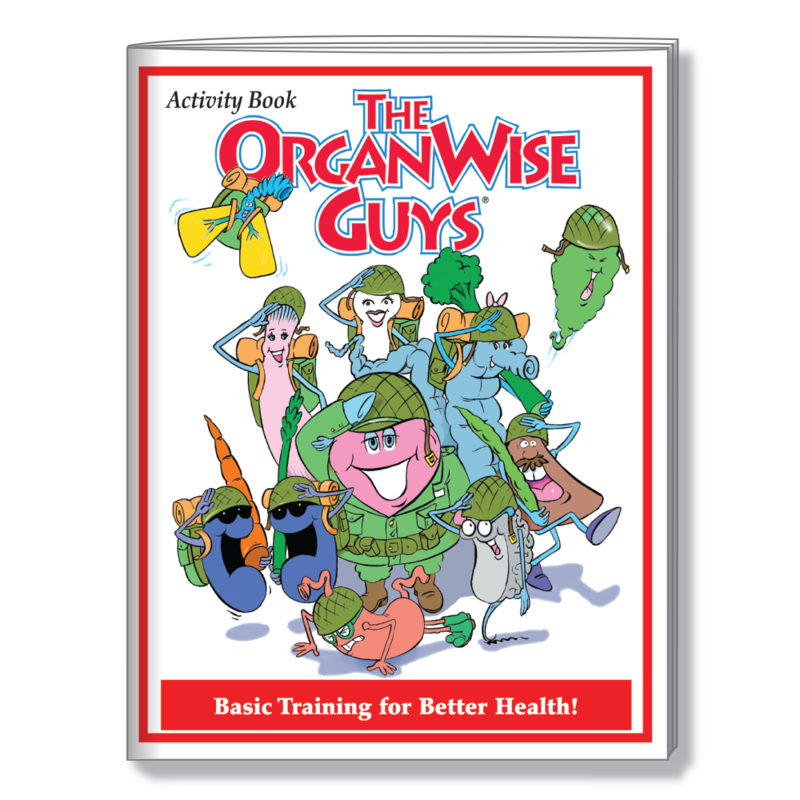 In fact, our statistically significant program results are published in the Journal of the American Dietetic Association, the American Journal of Public Health and the Journal Of Healthcare for the Poor and Underserved!